Trig graphs are easy once you get the hang of them. Once you learn the basic shapes, you shouldn't have much difficulty. Remembering which is y = sin x and which is y = cos x. There's a trick to this I'll cover in a minute. Recalling the values of the asymptotes on the graph of y = tan x. Again, there are a couple of simple tips for making this easier. y = sin x and y = cos x look pretty similar; in fact the main difference is that the sine graph starts at (0,0) and the cosine at (0,1). Top tip for the exam: To check you've drawn the right one, simply use your calculator to find sin 0 (which is 0) or cos 0 (which is 1) to make sure you're starting in the right place! 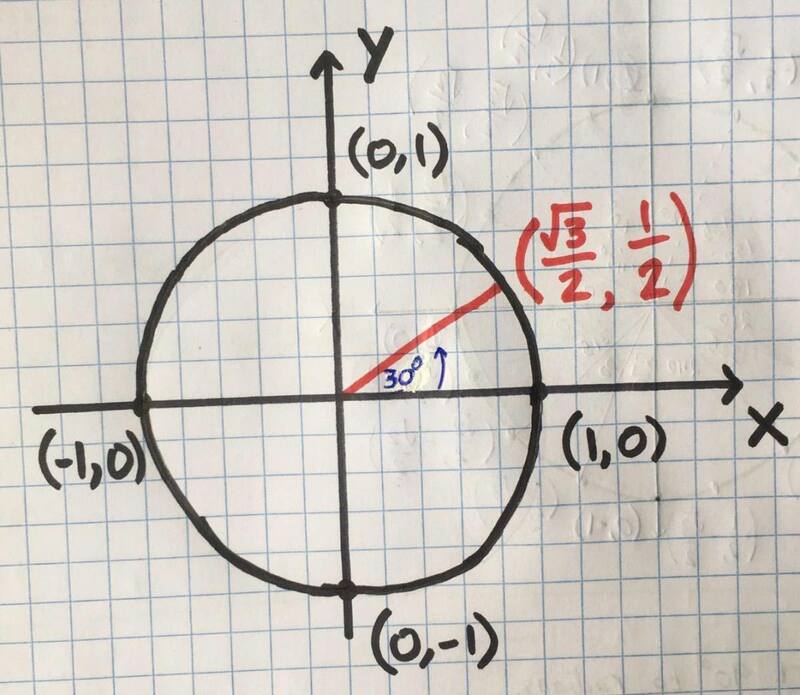 Both of these graphs repeat every 360 degrees, and the cosine graph is essentially a transformation of the sin graph - it's been translated along the x-axis by 90 degrees. 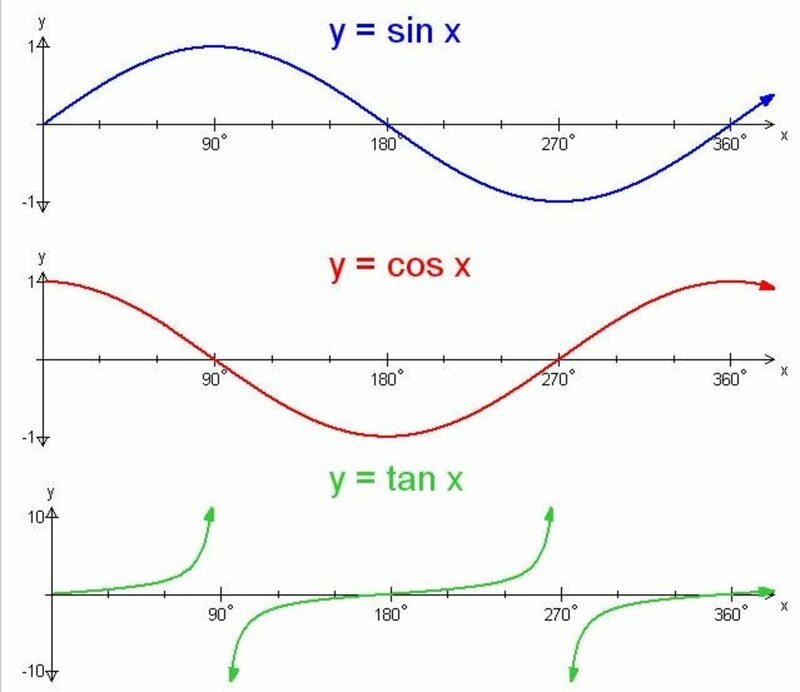 Thinking about the fact that sin x = cos (90 - x) and cos x = sin (90 - x), it makes pretty good sense that they're 90 degrees out of phase. 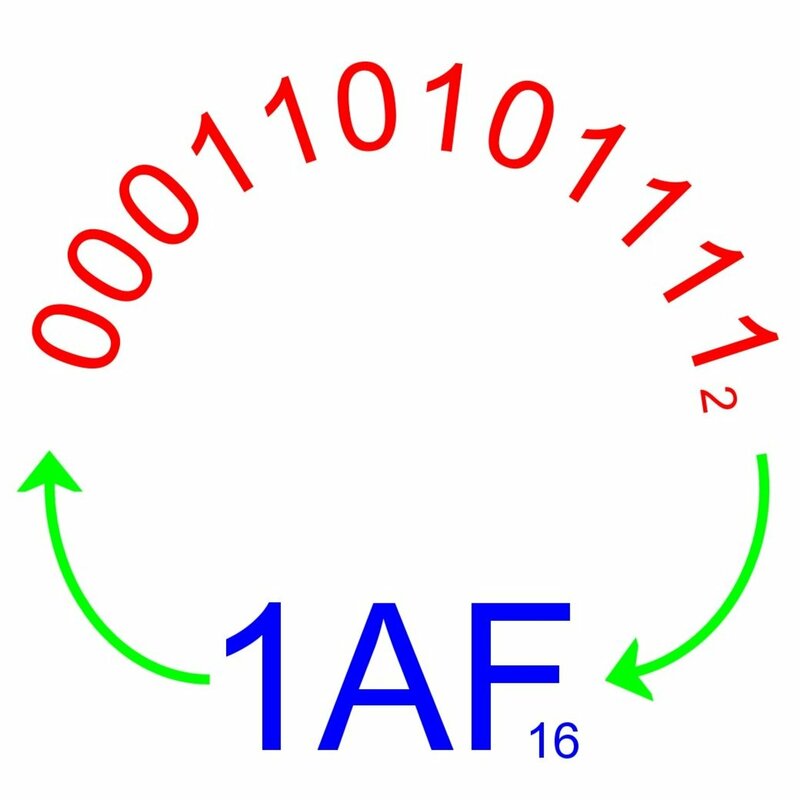 Tan 0 = 0, as the opposite side would have zero length regardless of the length of the adjacent side. 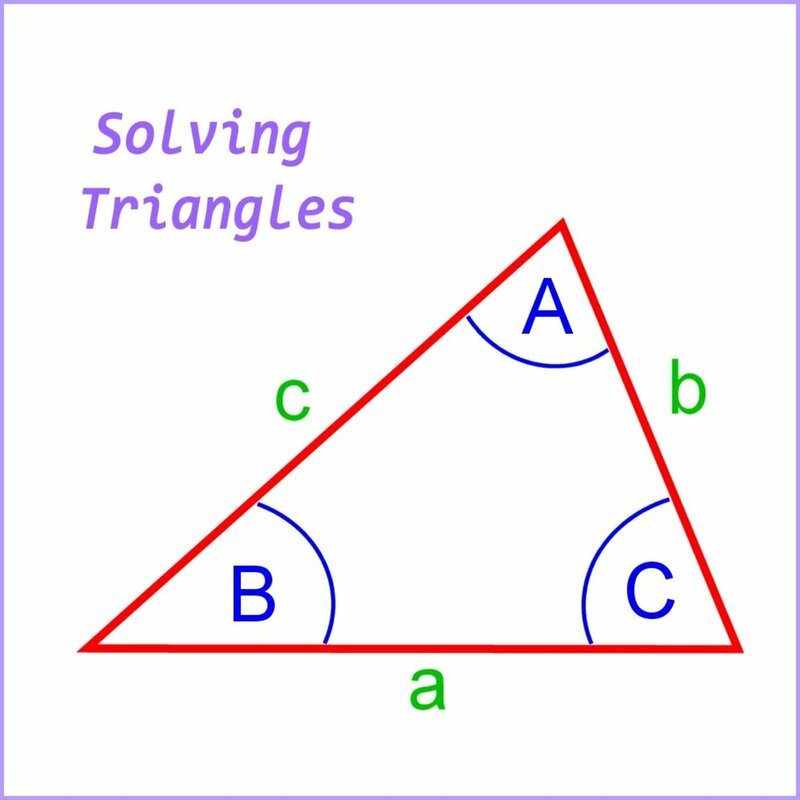 Tan 90 is not possible, as we can't have a triangle with two right angles! 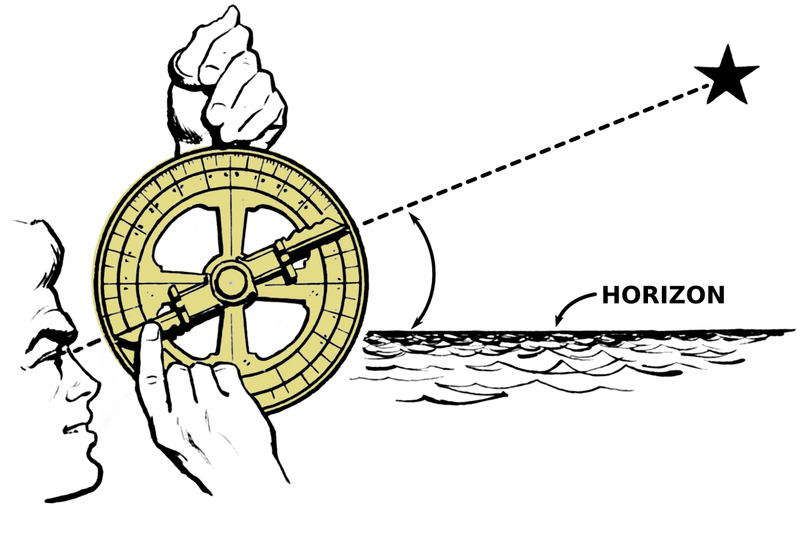 As the angle approaches 90 degrees, our opposite side would approach inifinity. 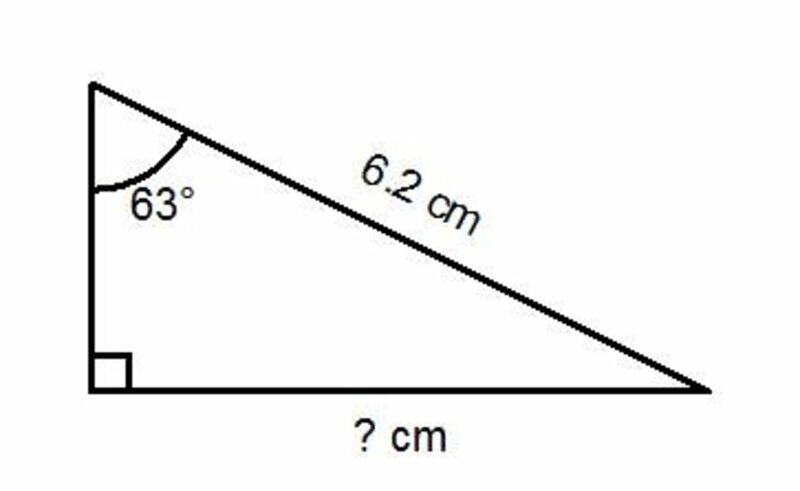 If you can remember the graphs of the sine and cosine functions, you can use the identity above (that you need to learn anyway!) to make sure you get your asymptotes and x-intercepts in the right places when graphing the tangent function. Natalie- I know that basic light/sound waves follow a sin-type curve, and there are also plenty of applications to do with circular motion... but as for jobs for your project, I can't really think of anything. Sorry! Very nice. I wish I could figure out how to publish graphics. 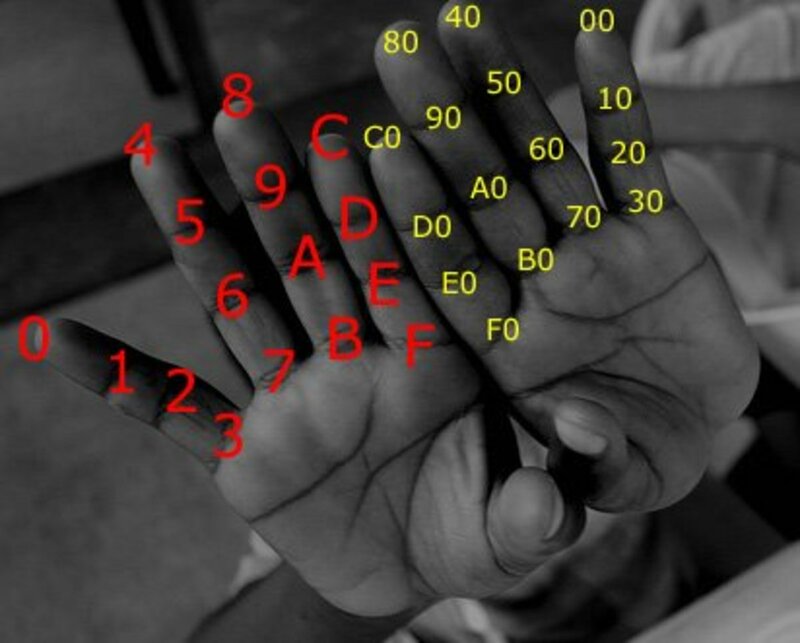 This will be helpful for those wanting to learn trigonometry. thanks for this ! I'm having some trouble in my Algebra 2/Trig H class. Thanks, I think! 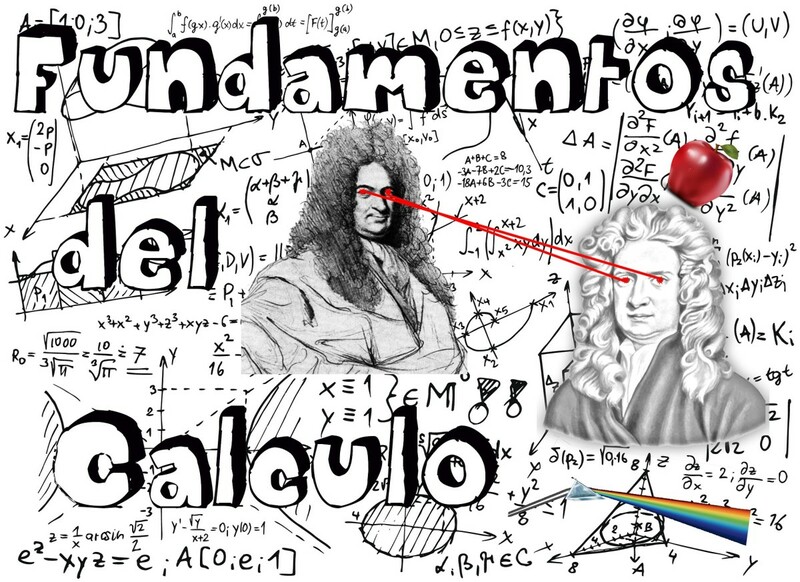 At some point this hub should link to other trigonometry topics, so keep coming back. You remind me of my brother, thanks for the short tutor session. Thumbs up on going through with it.